Scottish cinema and women directors are two of the most unrecognisable aspects in society, they are also two of the most uncredited aspects as well. 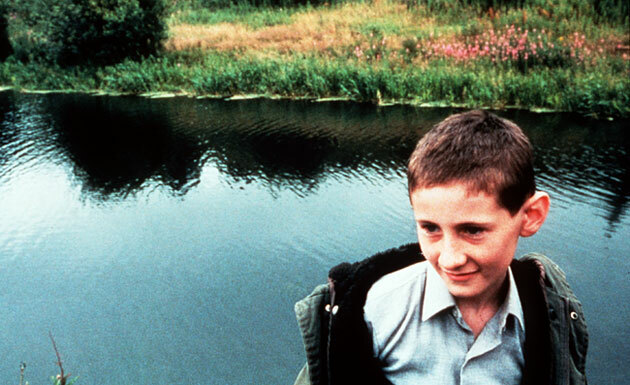 Ratcatcher was directed in 1999 by Lynne Ramsay. 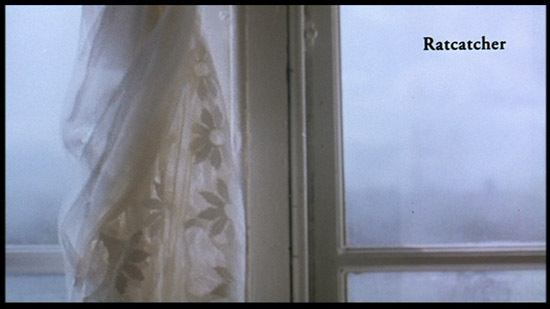 Lynne Ramsay also directed Morvern Callar which I did a blog post on READ ,Ratcatcher was the reason Lynne Ramsay got the funding she did to make Morvern Callar yet people just 'didn't get it' and she now finds it hard to find funding. This really really really annoyed me as Morvern Callar is one of the most beautiful things I have ever seen, Morvern Callar is why cinema is art. Although the two are different they do share some similar aspects, first of all Ramsay's trademark. 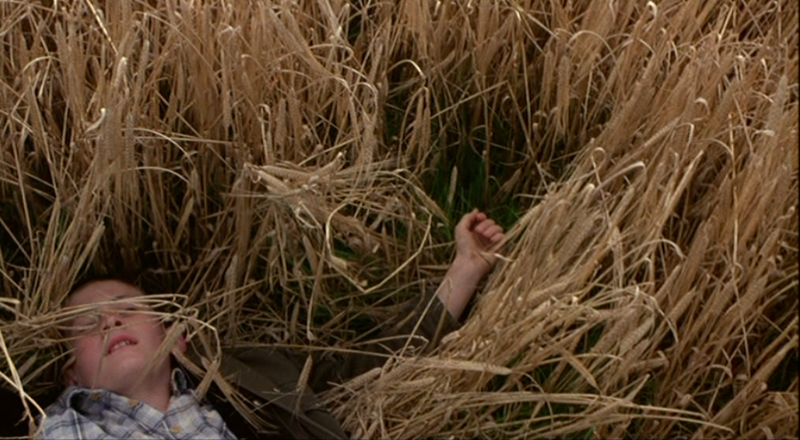 Lynne Ramsay places music so magnificently with vision its untrue, whether its juxtaposed or whether it completely fits the mood you are promised a strong emotional response. I don't want to give any of the story line away really, but the setting is in 1970's Scotland during the 9 week bin strike, yet it feels more like the 1950's. 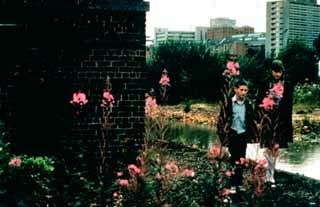 In both Ratcatcher and Morvern Callar the leading characters both hold a deep secret and both seek for escape, which is a common trait of almost every film as films are 'escape' however as the audience you can't help but feel as if the escape is honest and deserved,yet would it feel like that if they were heroin addicts?. I hate to sound cliché but this film is honestly a roller coaster of emotions (cringe). I met some one today who didn't know what shortbread was?! p.s Lynne Ramsay won the Guardians New Directors Prize because of Ratcatcher.